Available as part of a set for $2.99. 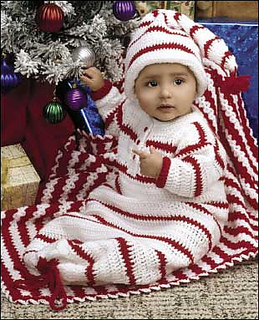 For the layette, see Red & White Layette. This was Annie’s Attic Free Pattern of the Day for 12/03/2008.